ASUS announced its Zenfone 5Z flagship smartphone at MWC 2018 in Barcelona. The device also arrived in the European countries starting this month. 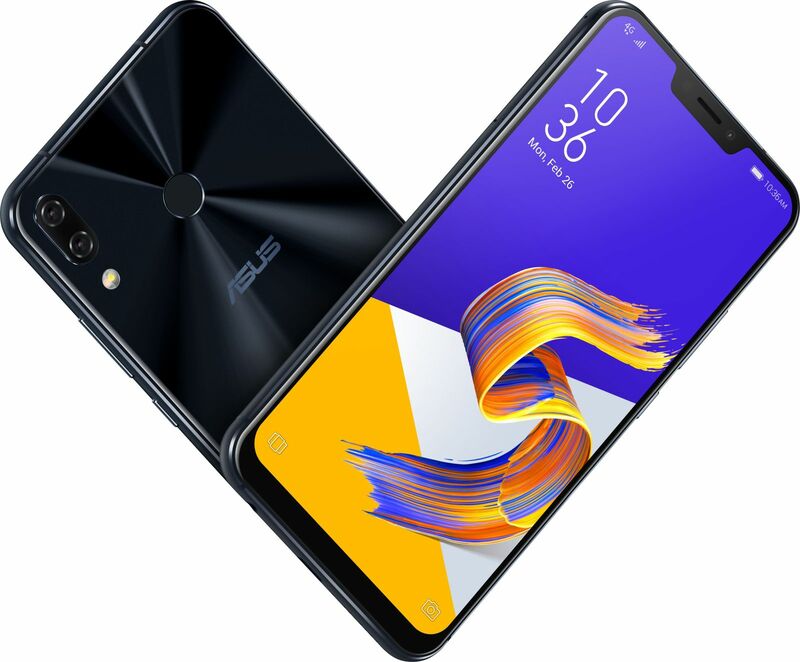 The Taiwanese company revealed earlier that ASUS Zenfone 5Z would land in India on July 4th as a Flipkart Exclusive. And now, the device has officially become available, and it’s priced aggressively compared to the other company’s flagship devices. Let’s check out the specification of this device below. 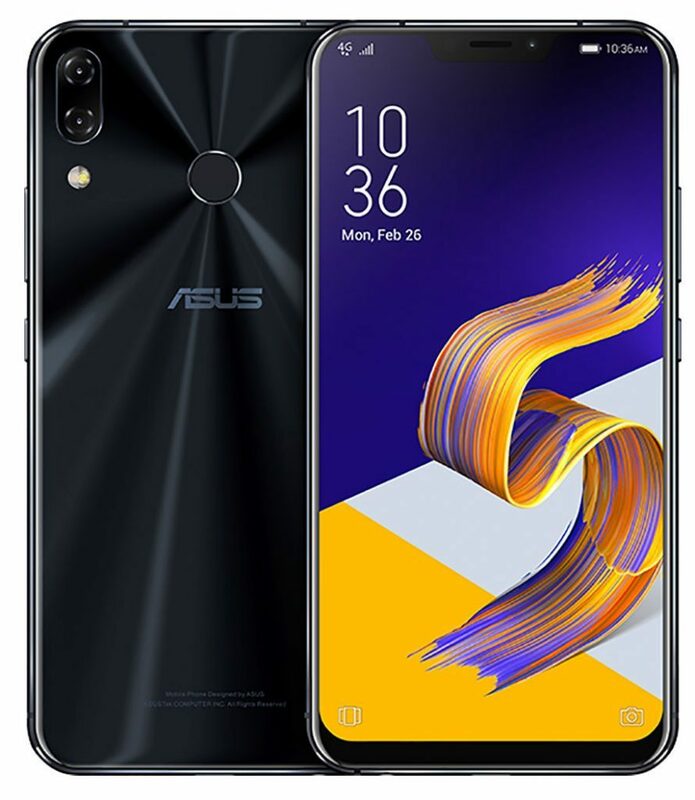 ASUS Zenfone 5Z features a 6.2-inch Full HD+ 2.5D curved glass Super IPS display with a notch on the top. The display comes with a resolution of 2246 × 1080 pixels, and 19:9 aspect ratio. The screen is protected by Corning Gorilla Glass. Zenfone 5Z is powered by Qualcomm Snapdragon 845 Octa-Core processor with Adreno 630 GPU. The handset comes in these storage options; 4GB RAM with 64GB storage, 6GB RAM with 128GB storage and 8GB RAM with 256GB storage. The memory is expandable up to 2TB with a microSD card. The phone has a 12MP rear camera with Sony IMX363 sensor, 1.4μm pixel size, f/1.8 aperture, and dual-tone LED Flash. Besides that, it also has 0.03s Dual Pixel PDAF, OIS, EIS and AI scene detection which can detect 16 types of scenes as well. There is also a secondary 8MP rear camera with 120-degree wide-angle lens for portrait shots and shooting images with a broader view. The phone has an 8MP front-facing camera with auto portrait, Selfie panorama mode and has Face unlock support as well. The handset also has a fingerprint sensor mounted on the back of the device. It also has dual speakers with five-magnets and NXP Smart amplifier. It is a Hybrid Dual SIM smartphone which supports Dual 4G VoLTE, Wi-Fi 802.11 ac, Bluetooth 5, GPS + GLONASS and USB Type-C 2.0. ASUS Zenfone 5Z runs on Android 8.0 Oreo out of the box with ZenUI 5.0, upgradable to Android P. The phone packs a 3300mAh battery which comes with AI charging technology as well. ASUS Zenfone 5Z arrives in Midnight Blue and Meteor Silver colors. The handset with 6GB RAM and 64GB storage costs Rs. 29,999 and while the 128GB variant costs Rs. 32,999. The whopping 8GB RAM variant with 256GB storage comes with price tag of Rs. 36,999. As announced earlier, Asus Zenfone 5Z will go on sale exclusively on Flipkart from July 9th.